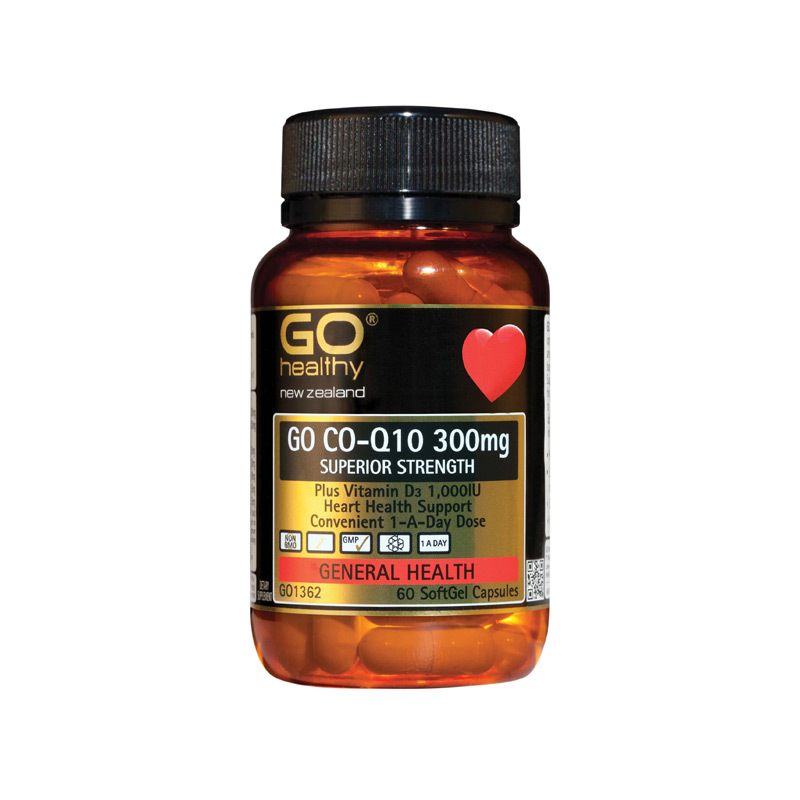 GO Healthy GO CO-Q10 300mg + VITAMIN D3 is a superior strength, heart health and energy formula, supplied in a convenient, easy to swallow 1-A-Day SoftGel capsule dose. 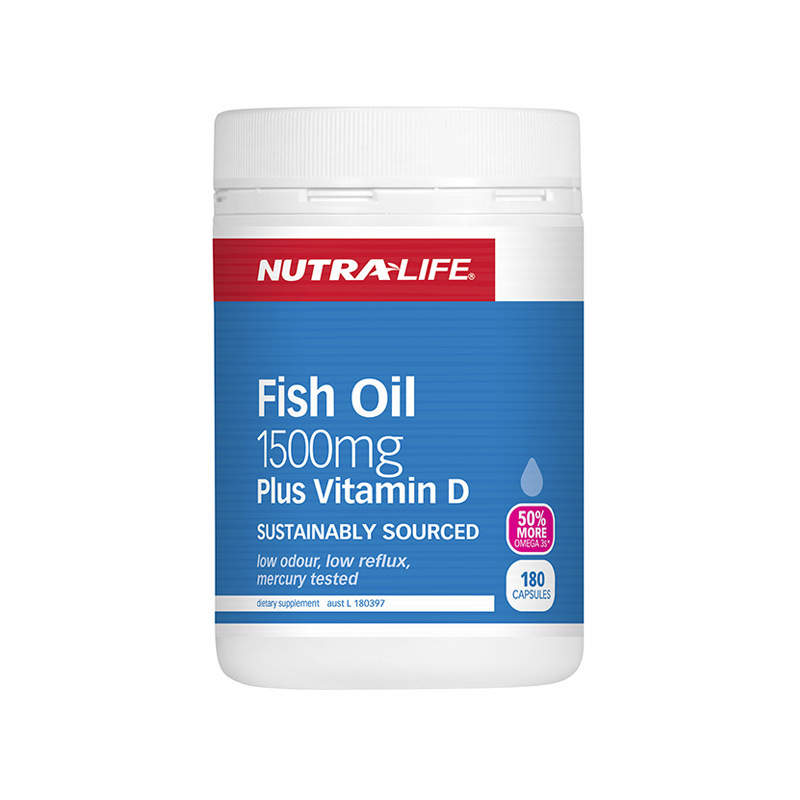 Each capsule contains 300mg of Co-Enzyme Q10 plus 1,000U of Vitamin D3 for extra heart support. 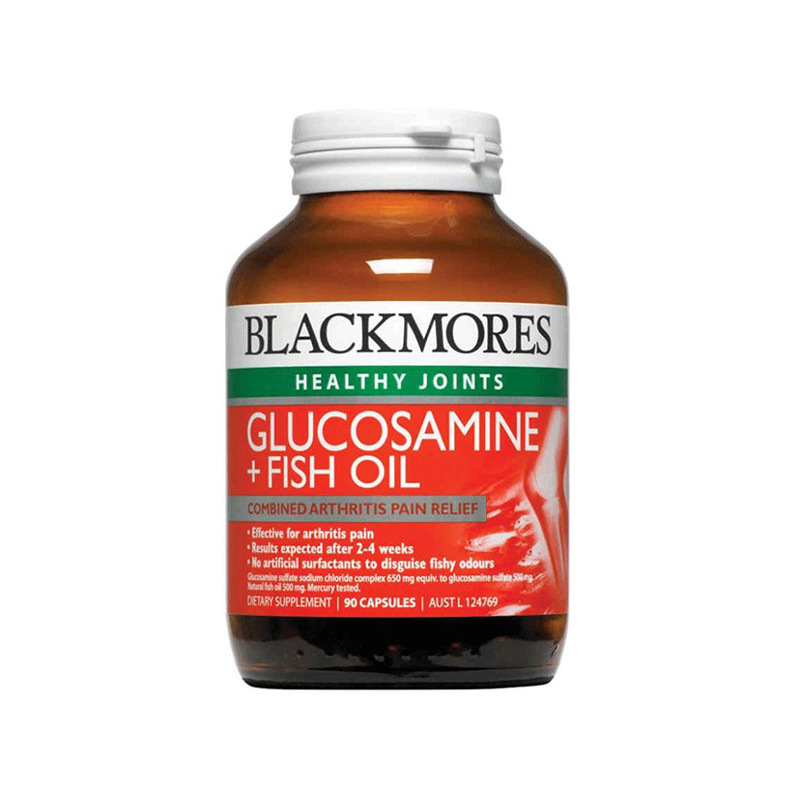 The supplement boasts of having Co Q10 that is readily absorbed by the body, as it is highly bioavailable. It also promotes a more efficient oxygen uptake, decreasing the occurrences of migraines and headaches and reducing the need for pain relief medications. Finally, it is shown to delay the progression of Parkinson’s disease, which is a neurological disorder. 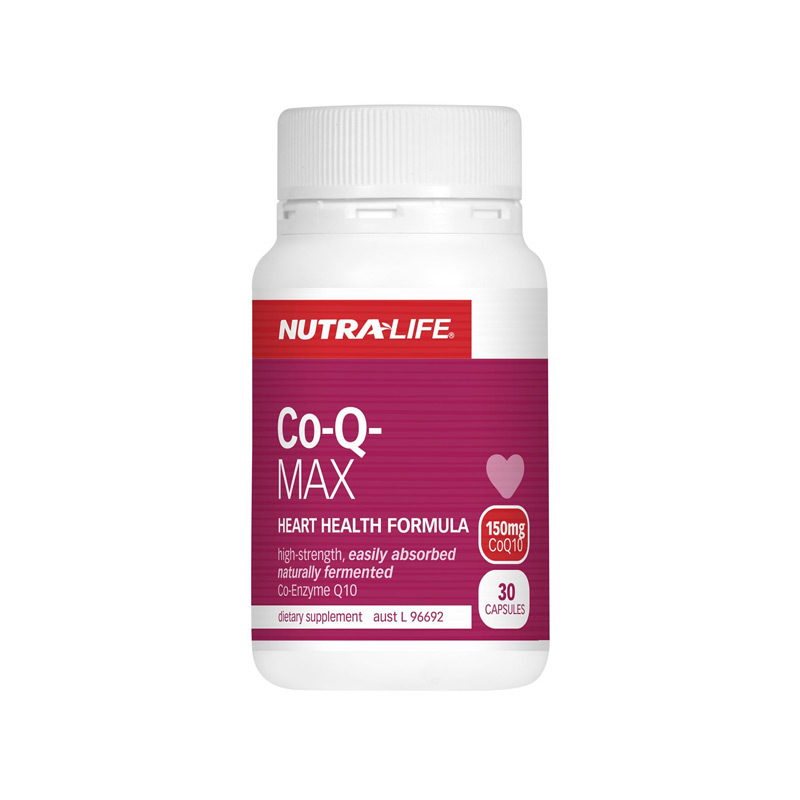 Coenzyme Q10 works by raising the total energy available to the body, strengthening one’s immune system, maintaining healthy gums and heart. Coenzymes serve as the body’s little helpers in maintaining normal physiological processes, especially in energy metabolism. What’s more, Co Q10 can also reduce the harmful consequences of having too much statins, leading to blocked blood vessels. Adults: Take 1 SoftGel Capsule daily. Best taken with food. If on prescription medication, especially blood thinning medication, or if in doubt, consult your healthcare professional. GO Healthy believes in making natural health products that make it easy for you to be good to yourself. GO Healthy New Zealand continually strives to be the most trusted natural healthcare brand in the market and to deliver you better health and well-being. 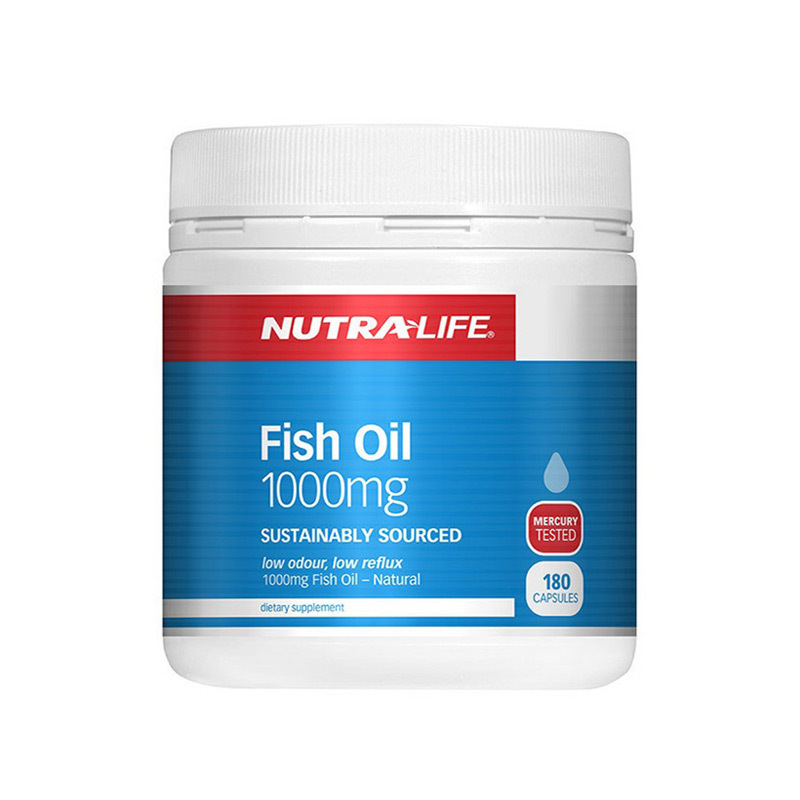 Supporting heart health, healthy blood pressure and circulation. Helps to maintain optimal brain and cognitive function.